Opening Night May 30 - Closing Night August 22. 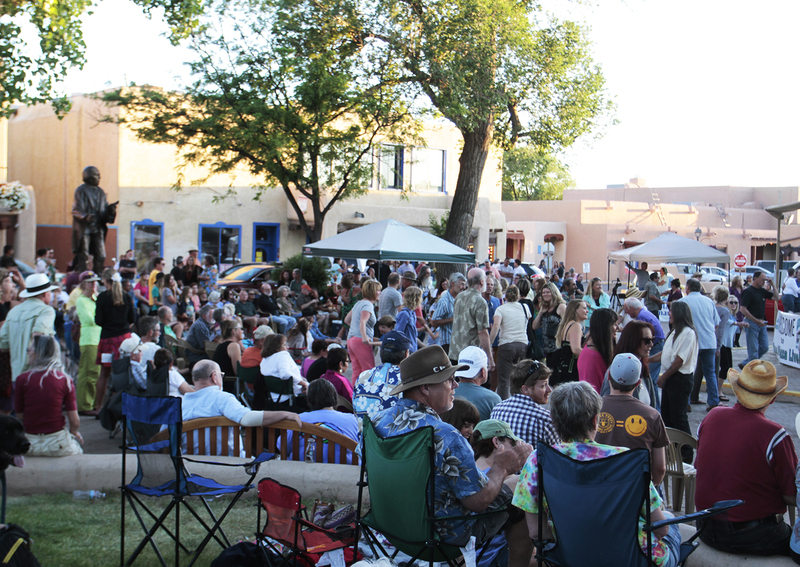 There is no Taos Plaza Live on July 4 OR July 18, enjoy Fiestas de Taos! Thank you to all the Bands, Sponsors, Local Community, Visitors, and DANCERS!!! 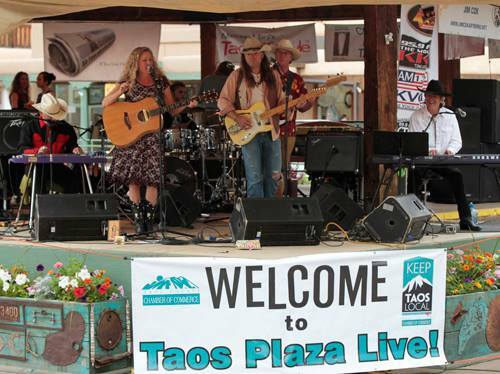 July 4: NO TAOS PLAZA LIVE , enjoy July 4th! 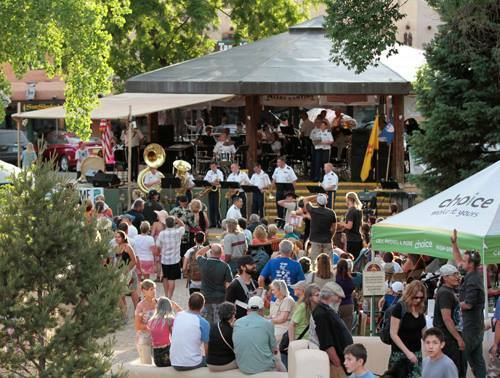 July 18: NO TAOS PLAZA LIVE , enjoy Fiestas de Taos!